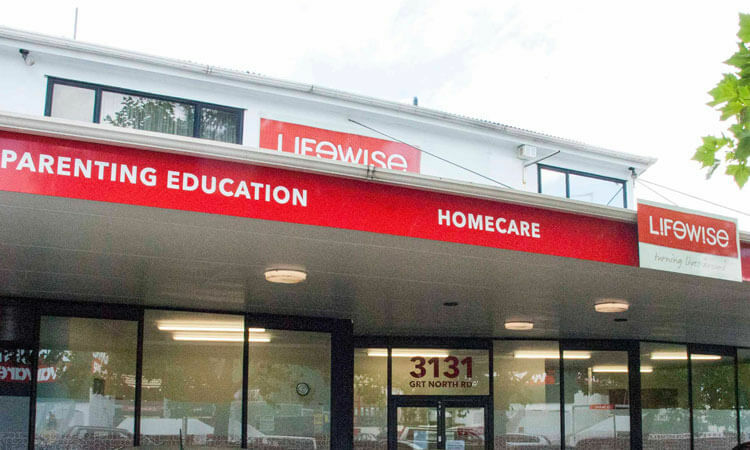 Lifewise in New Lynn helps families in West Auckland. We provide Community Social Work support and Parenting Courses to help keep families healthy and able to stay together. We also offer foster care services to keep vulnerable children safe and cared for until they can return to permanent safe homes. Lifewise Family Services include parenting courses, family counselling, social work, foster care and respite care. 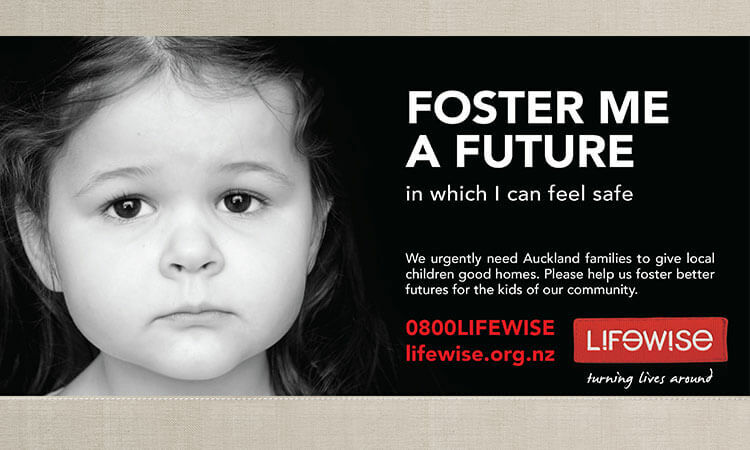 Lifewise is one of Auckland’s largest and most experienced foster care providers. We always put the needs of the child first and we have a strong focus on early intervention. Working with younger children helps to reduce the risk of trauma caused by domestic violence, homelessness, or other matters. We connect families in need with the resources available in their own community. 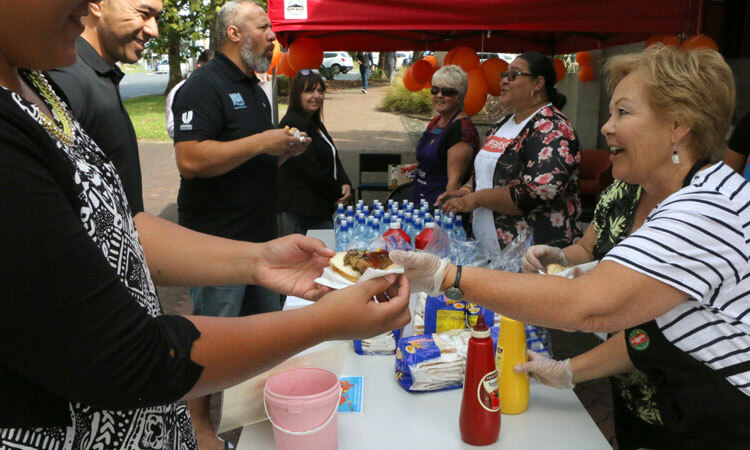 Lifewise works closely with Oranga Tamariki and community services to support families in their own home. 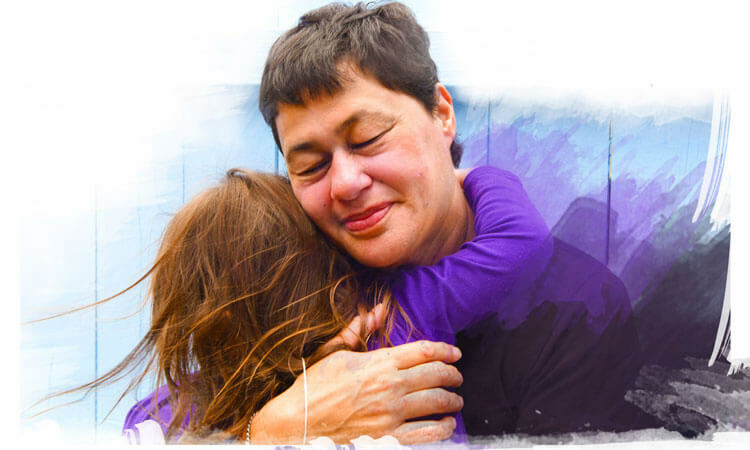 Mana Whānau is a six-month programme run by Lifewise to support families/whānau to stay together. We work in partnership with parents who are under stress, offering practical support. One whānau worker will provide support to you in your home and community. There may be one or two other workers helping out as needed. Lifewise is looking for compassionate, family focused and big-hearted foster parents. If that sounds like you, or someone you know, give us a call today. 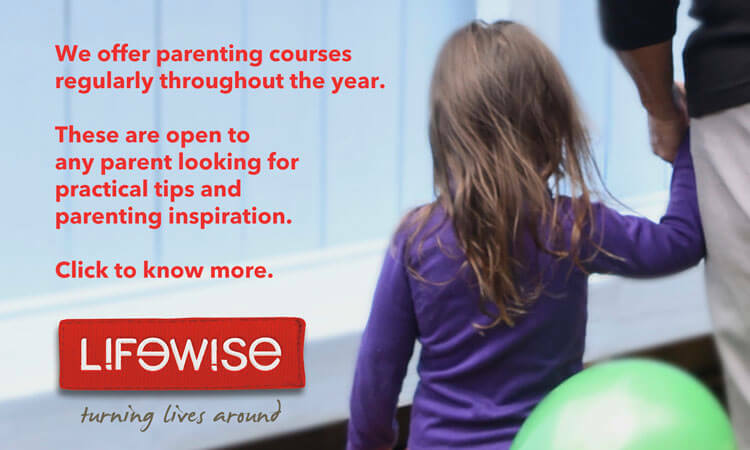 Lifewise runs six-week parenting courses at our New Lynn office regularly throughout the year. These courses offer practical tips or inspiration to parents or anyone planning to become a parent. We also offer a weekly “Parenting Through Separation” course to help your kids when you separate. This four-hour course is available for free and helps to minimise the stress that separation causes.